FINANCIAL ADVISORS – DOES YOUR STORY INSPIRE? DO YOU STAND OUT FROM THE CROWD? ARE THEY TALKING ABOUT YOU? We have to take the time to develop a great “story” [post 2/8/16] & [post 1/19/16]. A “story” that subtly addresses the “worldview” of our tribe. A “story” that is really about the tribe, not us. It sounds so simple… and it really is. To have a tribe, you must have a leader first. Well, a leader must have a following of people that respect and like you enough to pass your story onto other people that they know. If you want to be a leader – you need followers. As a small business owner you already have these. A group of people with a shared interest are a some or all of your current qualified clients, the clients you’d like to duplicate – and their qualified friends, colleagues and family. 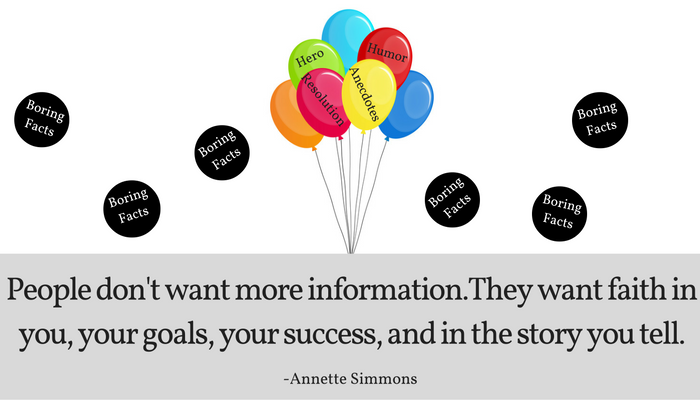 So, you start reaching a few people by telling your story to your clients. If your story resonates, they “follow” you. They interact with you – and you interact with them. And a funny thing happens. They find other people that are also members of your tribe and they start talking. And then, they spread the word to even more people that don’t know anything about you. Pretty soon you have a tribe of your own. We call this “building from the inside, out”. This really isn’t hard. It can happen fast. A tribe begins with a connection, a conversation and it grows because of relationships and communication. Godin makes a distinction between crowds and tribes. He says that crowds are tribes without leaders and without communication. He says that most companies, big and small, market to the crowd – not to the tribe and that is a mistake. So, with a great marketing story and a group of qualified clients with whom you have a great relationship, there is a huge opportunity for financial advisors. Ryan Foland is an entrepreneur who oversees digital marketing for 25 programs at the University of California, Irvine. His revolutionary concept for communicating a story quickly is called the 3-1-3. Step 1: Tell your story in 3 sentences. What makes Ryan’s approach unique is the limitations he puts in place. He challenges people to explain each of these 3 components in 1 sentence. Ryan helps clients discover the biggest problem they are solving, then works to explain that issue in only 1 sentence. The same process goes for describing the solution and the target market. If you can limit yourself to explaining each in 1 sentence, it will help you get your core message to your audience without overwhelming them with unnecessary information. If the person you are talking to is truly interested in your idea, he or she will then start to ask questions. Ryan shares that the way to shrink your story from 3 sentences to 1 sentence is easy. You take the problem (P), solution (S) and market (M) and combine them into one sentence. I help career driven people (M) build their personal brand through teaching them how to gain more social proof (S), so they stop getting overlooked for jobs (P). 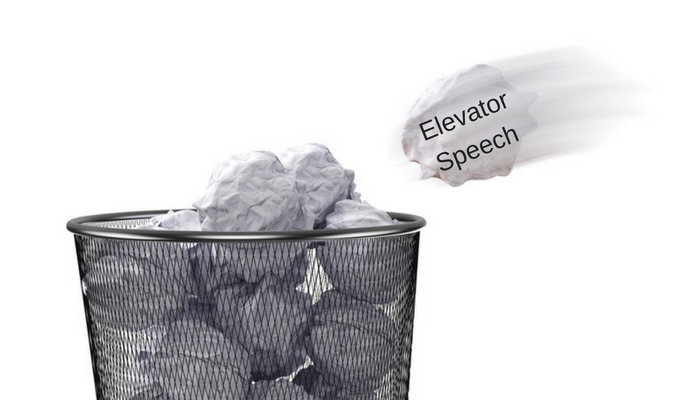 Ryan is disenchanted with the popular concept of an “elevator” pitch. He is on a mission to eliminate it. He feels that it makes entrepreneurs seem rehearsed and disingenuous. On the other hand, the 1 sentence story has been tested hundreds of times. It has never failed to pique someone’s curiosity. When you only share the essence of your idea, people are are curious and want to learn more. Step 3. Refine your story to 3 words. If you can find words, ideas, or even companies that have already invested millions in a marketing message, or that are easily recognizable by your audience, you can use them to describe your idea or business in relational terms. The biggest advantage of describing your idea in 3 words is how quickly your idea resonates with the person you are talking to and most people have a really low attention span. Ryan’s 3-1-3 process allows the listener to keep asking questions and keeps them hooked on learning more.